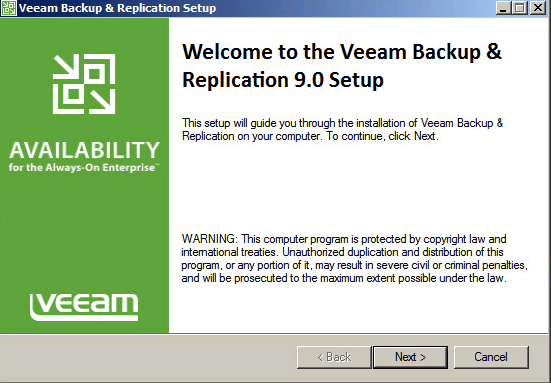 Spent some time on this weekend and tried integrating Veeam Backup and Replication with VMware vSphere infrastructure. 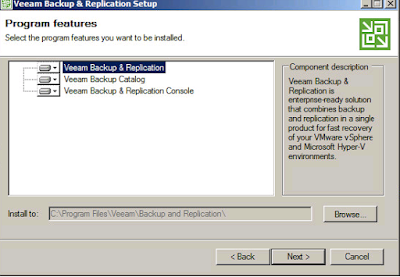 Veeam provides back up solution for vSphere and Hyper-v virtual environments and provides few listed features. Backup from Storage Snapshots for EMCNEW, HP and NetApp: Generate ultra-fast backups with low RPOs. 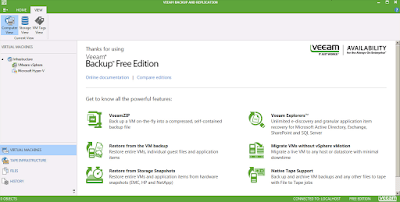 NEW Scale-out Backup Repository: Create a single virtual pool of backup storage to which backups can be assigned, offering the freedom to easily extend backup storage capacity. 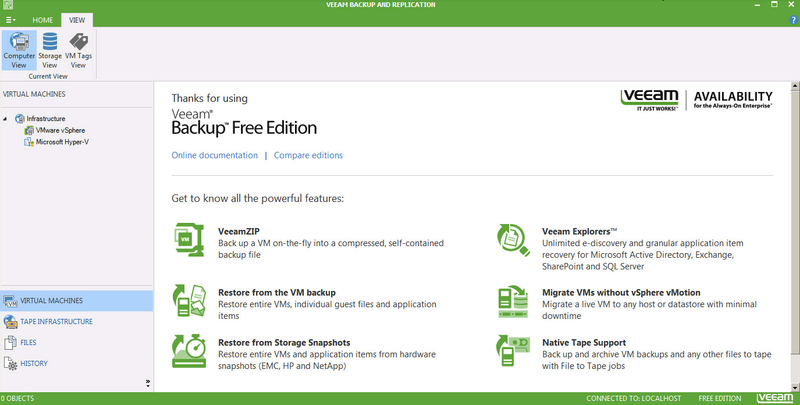 Veeam Cloud Connect: Get backups off site without the cost and complexity of building and maintaining an off-site infrastructure fast and secure cloud backup to a service provider. 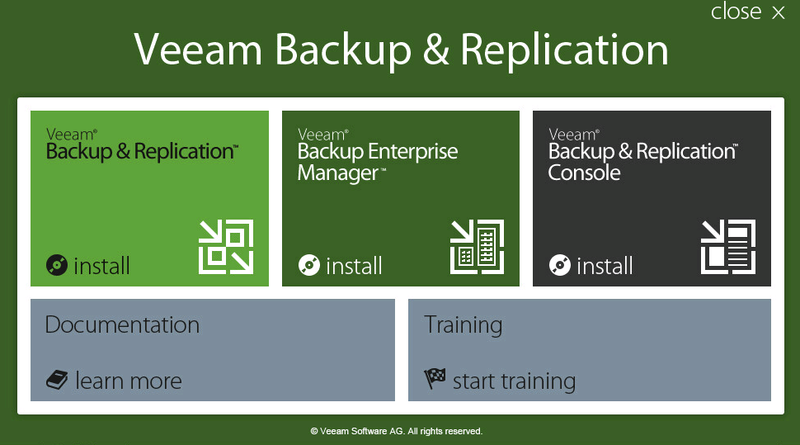 ENHANCED Veeam Explorer for Microsoft Active Directory: Instantly recover individual AD objects and entire containers, easily recover user accounts and passwords, enable restores of Group Policy Objects (GPOs), Active Directoryintegrated DNS records, and more. Now when we have an overview about Veeam backup and recovery solution will understand what are system requirements related to VMware Infrastructure Platforms. 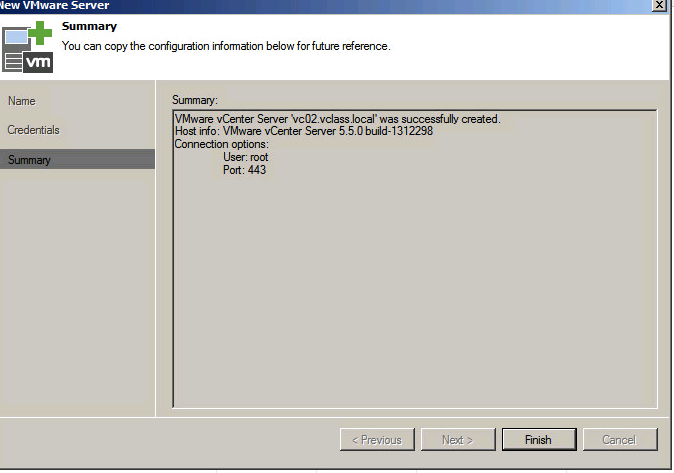 vSphere 6.0 • vSphere 5.x • vSphere 4.1 Hosts • ESXi 6.0 • ESXi 5.x • ESX(i) 4.1.
vSphere Virtual Machines Virtual Hardware All types and versions of virtual hardware are supported, including 62TB VMDK. 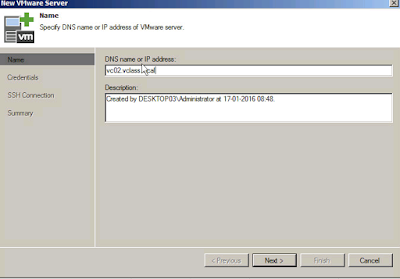 Virtual machines with disks engaged in SCSI bus sharing are not supported, because VMware does not support snapshotting such VMs. 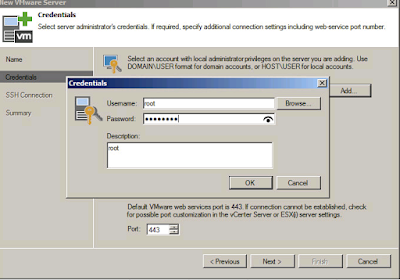 RDM virtual disks in physical mode, Independent disks, and disks connected via in-guest iSCSI initiator are not supported, and are skipped from processing automatically. 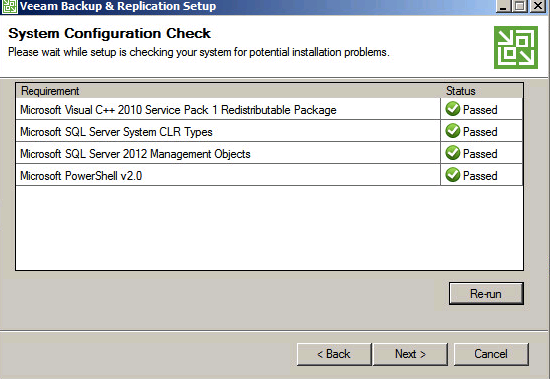 File level restore is supported for the following file systems, including Microsoft Windows LDM (Logical Disk Manager) dynamic disks and Linux LVM (Logical Volume Manager). OS Supported File Systems Windows FAT, FAT32 NTFS ReFS Linux ext, ext2, ext3, ext4 ReiserFS JFS XFS Btrfs BSD UFS, UFS2 Mac HFS, HFS+ Novell NSS Solaris UFS ZFS (except any pool versions of Oracle Solaris). 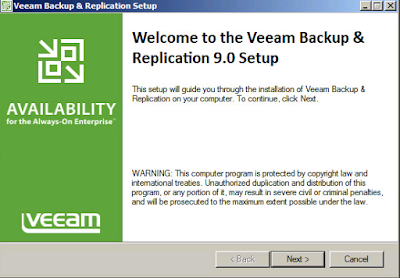 Let's Proceed further with installation and see how to add vSphere VM's in Veeam. 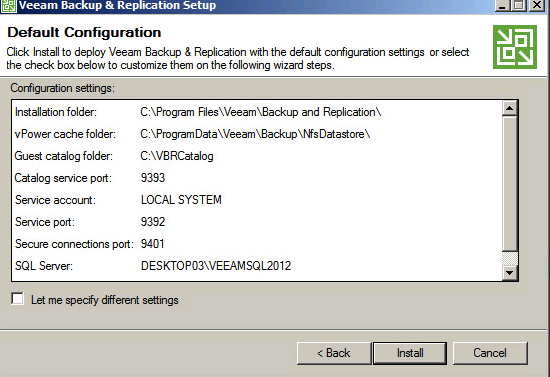 1) Downloaded the Veeam iso and proceed further with the installation. 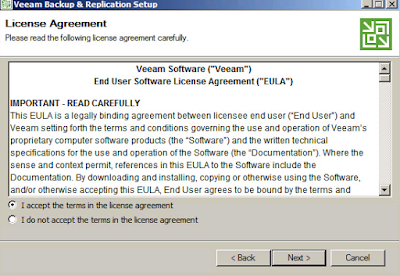 4) Provide the license or install it in Free edition mode. 5) From the list of features select Veeam Backup & Replication. 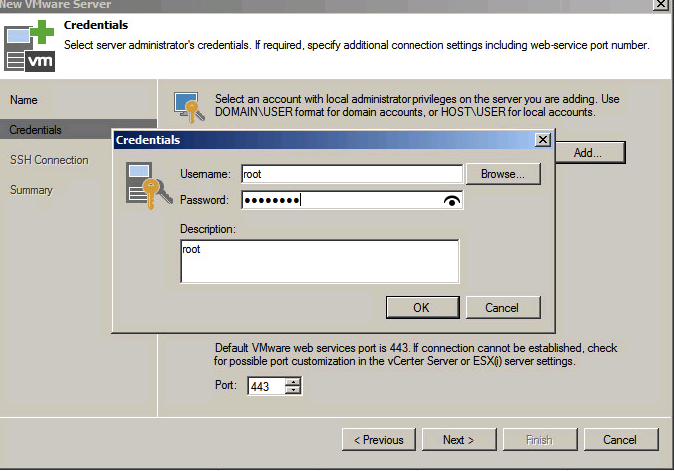 6) Ensure the Microsoft services are installed before proceeding further. 7) Install with default configuration or select the check box for customization. 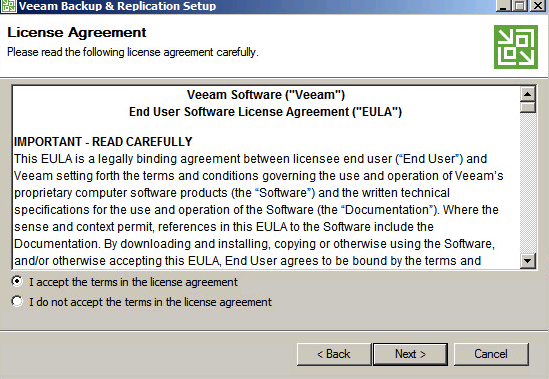 8) Checking the GUI of Veeam post installation. 11) Virtual machine has been successfully added. 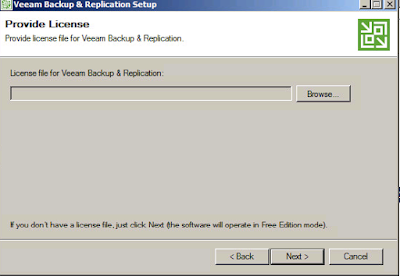 Any idea as to how to move an existing backup from cloud back to PTL using VEEAM, without affecting my current retention lock ?